Behind The Scenes: Beauty In The Suffering Lyric Video For 'Juliet"
Beauty In The Suffering Lyric Video For 'Juliet"
This band is a part of the Voodoo Queen Management Team and a massive supporter of the scene as well. I am happy to share their newest song which is a lyric video "Juliet". 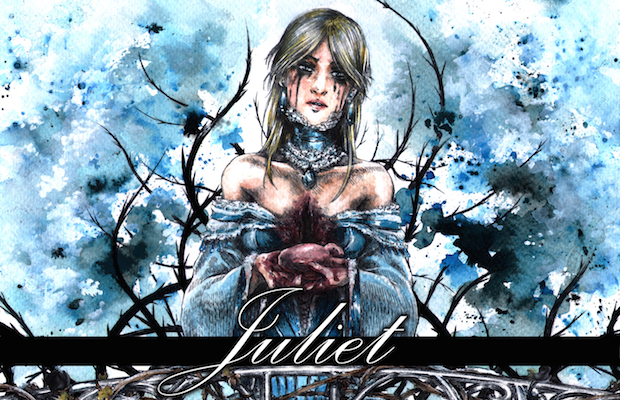 BEAUTY IN THE SUFFERING presents: "JULIET"
"JULIET" written, programmed, arranged, performed, and produced by DieTrich Thrall. Mixed and mastered by Provo Provenzano & DieTrich Thrall @ Pirated Sounds Studios & Bell Lab Studios in Oklahoma City, OK.
Special thanks to +++, my family, and my friends whose belief in this project helped make it happen. 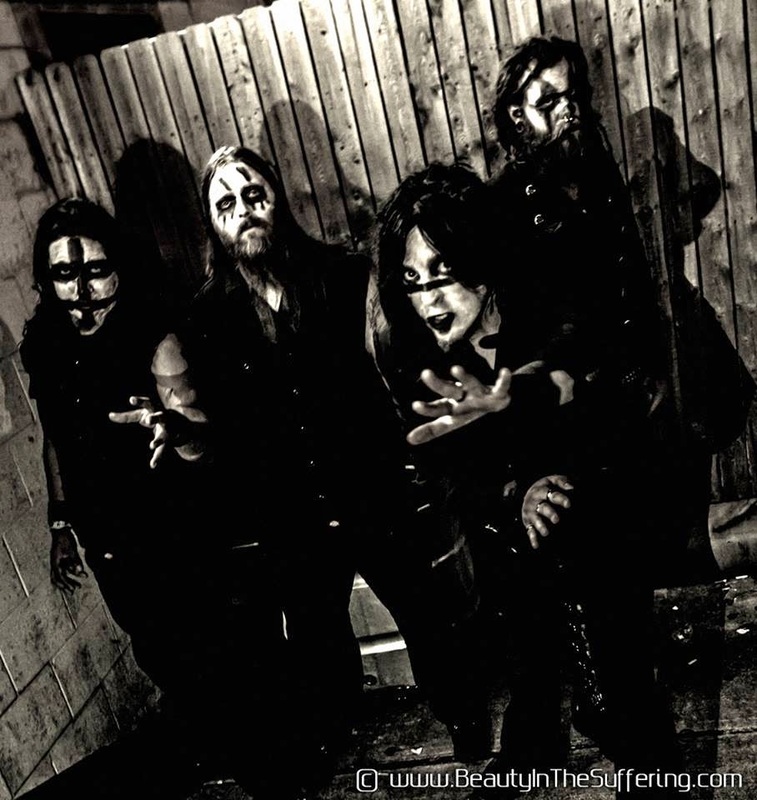 This is one of the Voodoo Queen Management bands I have yet to do a review on -hoping to get a copy of the album soon.